Over the last few months I’ve taken on more and more sewing projects that aren’t children’s clothing items — the camera straps covers, the purses and some other special request stuff. There has been a solid interest from buyers to make some of these items available for sale but I’m against listing them in my current Etsy store. I want the original STS on Etsy to be children’s boutique clothing. Nothing more, nothing less. And I’ve waffled about opening a second Etsy store to sell other wares. On one hand I think the variety would be interesting, but then I sit and look at my schedule and contemplate the logistics of opening another shop. I’m running on too little sleep and too much coffee as it is; the thought of two Etsy shops makes my heart rate elevate slightly. My answer to this request was to redo THIS site. To turn this webpage into an e-commerce shop where both my current Etsy items and the other crazy stuff I create could be sold directly to the buyer. This place originally started as just a basic blog. 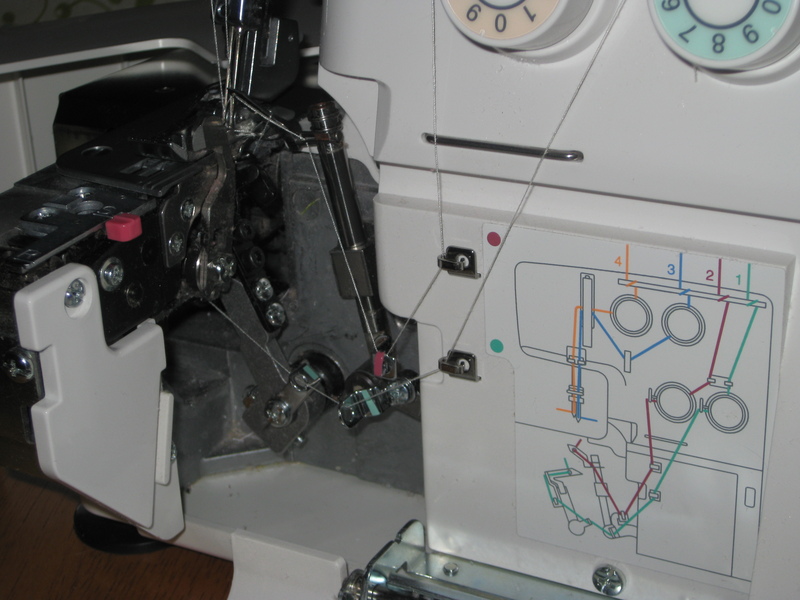 A place where I could talk about what inspires me to sew, to share ideas I think are fantastic and to just give everyone a peak inside this crazy head of mine. The thoughts of turning it into something more was exciting and has kept me up more nights than I’d care to admit. After jotting down some basic ideas and some rough design plans I set the wheels into motion. Part of me wanted to take on the task myself but my husband oh so politely pointed out that my plate is already crowded and I spend more time on the computer than I should. So I hired someone to redo the site for me. The money, in my opinion, would be well spent to save myself the time it would take. We worked out the details — me trying to convey exactly what I wanted the new layout to encompass. Over the last couple of months I’ve watched the new site take shape. Slowly it morphed into the picture I had in my head. And then, just yesterday, when trying to get the actual boutique finalized, I’ve been forced to go back to square one. To say that I’m disappointed is an understatement. So in the next little while, this site will revert completely back to the old blog. A new redo will be in the works. As for it’s ETA…that remains to be seen. From the initial conceptualization of Stitch To Stitch, my hope was to stock the store with boutique clothes for both little girls AND little boys. I wanted the store to showcase more than the typical female outfits — apparel for the brothers, coordinating sibling sets, etc. Truthfully, it’s difficult to come up with good ideas for little boys clothing. 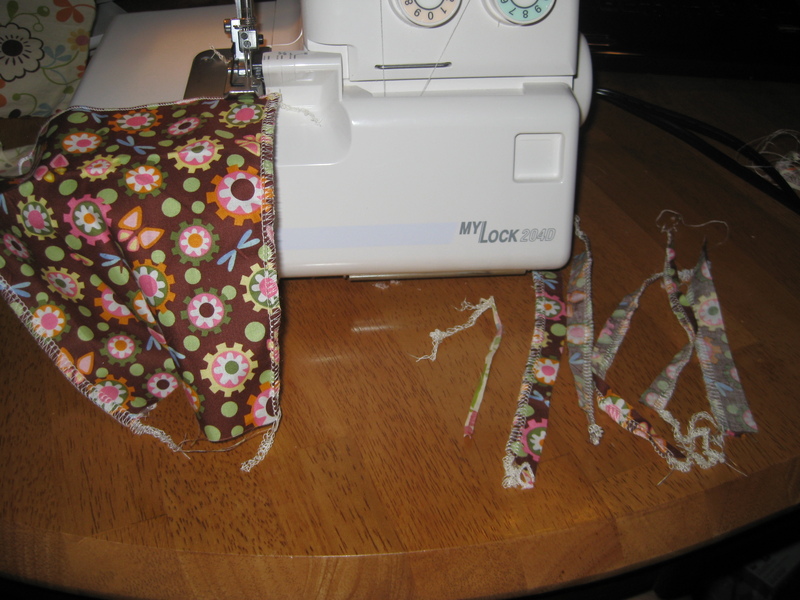 I found a great fabric line that I thought was going to work and started on an idea I’d had rumbling around in my head. The skirt came out just as I’d envisioned it but the boy pants have left much to be desired. Even my husband commented on how they just didn’t seem to “work” the way he knew I was hoping for. I’ve scoured the limited selection of fabric stores in town to come up with an altered idea (nice pun, huh?). Every trip has left me disheartened and empty-handed. This pair of pants has hung in plain view for days, taunting me with their not quite right fabric combination and semblance. What seems to be out of nowhere, the idea finally came to me. I need to step back even further away from the original concept and the original fabrics and start from the basic building blocks. Perhaps coming up with coordinating sibling outfits doesn’t mean using fabrics from a single design line. 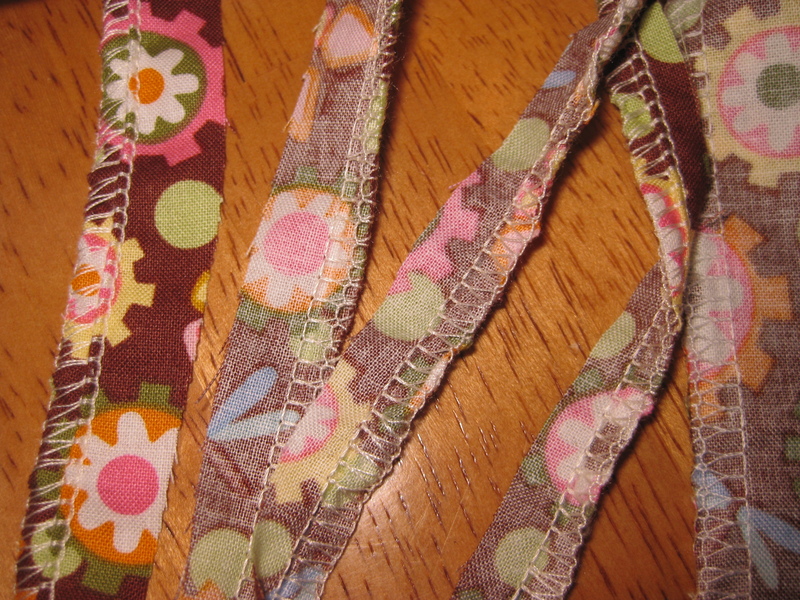 Perhaps coming up with them means broadening my creative horizons, pulling in fabrics from different designers and line. Perhaps even throwing in some varying textures as well. The creative thought process has started from scratch but I think it’s going in a much better direction. My hope is to have something pulled together in the next few days. 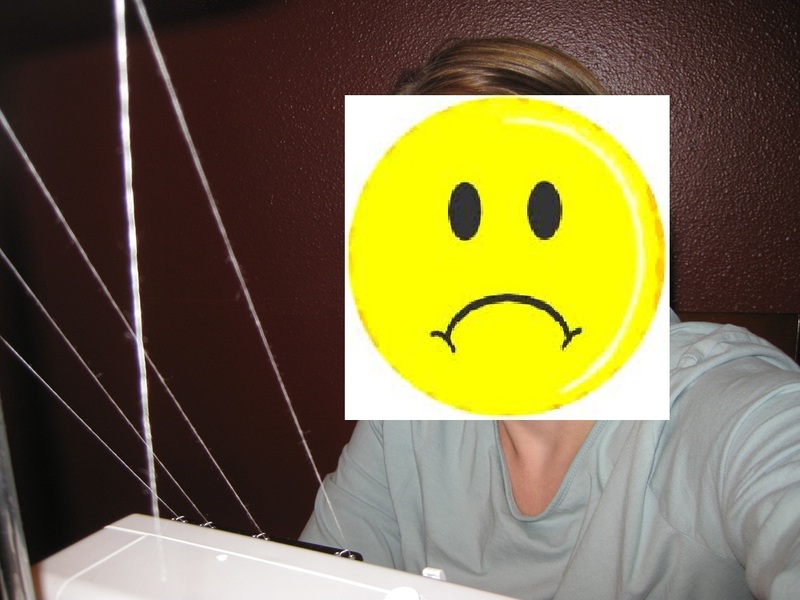 Wouldn’t it figure that the needle plate on my serger breaks a week before my launch? Yeah, that seems to be the luck of the sewing world. When you need everything to work efficiently and smoothly it gives you fits and fights you like a toddler not wanting to take a bath. To add insult to injury, the repair tech at the local store is on vacation until next week. Even more awesome! 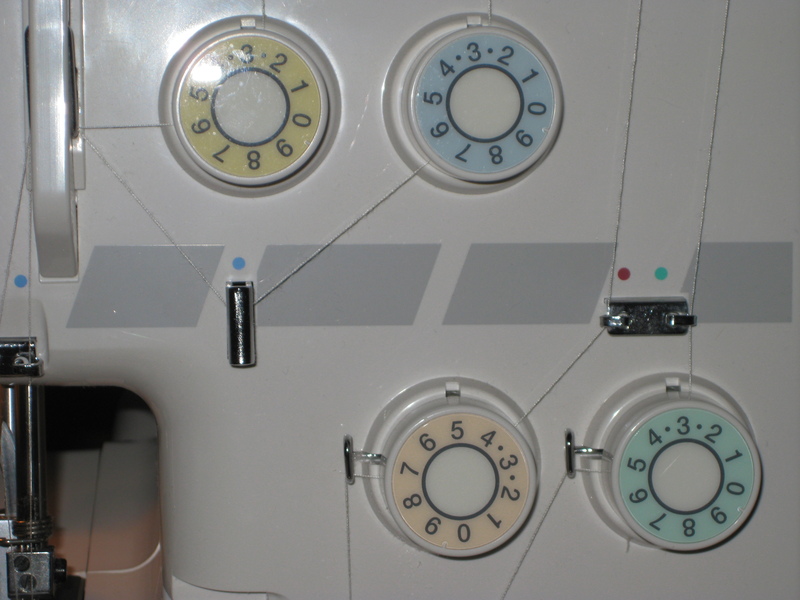 Thankfully the wonderful sewing ladies helped me to determine it was just the needle plate causing me troubles. Unfortunately though, they don’t have one in stock and it will take 10 days for them to get one in. I came home though and immediately found myself searching the world wide web for the needle plate. Fifteen minutes later I had the same part ordered for about 60% of the cost AND priority mail shipping. My hope is that the package is here tomorrow or Friday, giving me the weekend to pound out some last minute items. So in my down time I’ve been working on taking/editing photos, writing listings and organizing all of the notes I keep writing on random scraps of paper and tucking into my sketchbooks. You can see the new photos on my flickr photostream. As for the listings, I don’t plan on posting anything until late this weekend or early next week. Official launch is June 1st but I think I’ll spread the listings out over a couple of days to get more exposure. 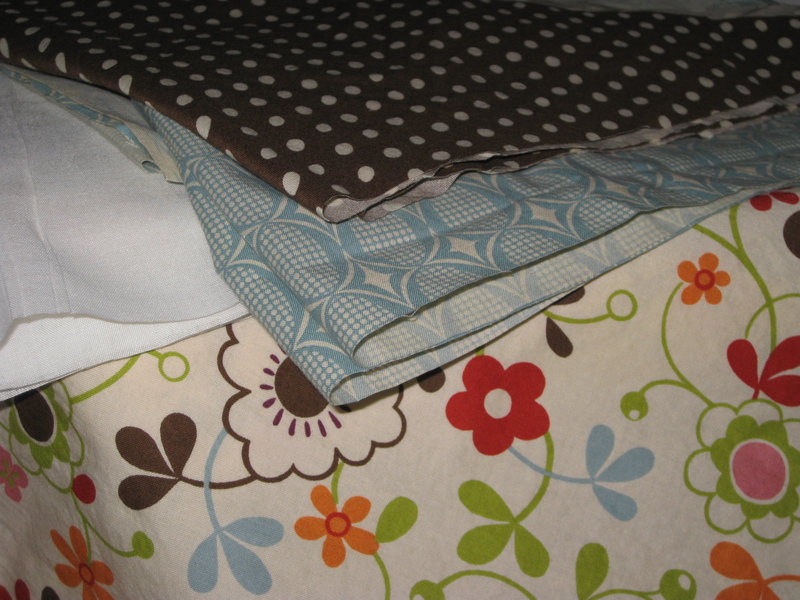 Tomorrow I want to get fabric cut for some new items as well. 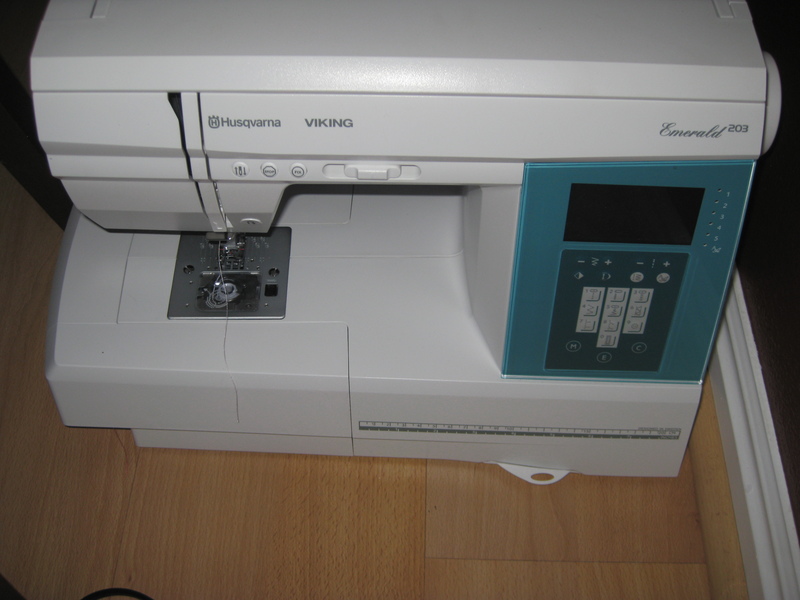 That way I’ll be ready to sew as soon as the postal carrier brings me my serger parts!